This badge was issued to Yann Gazoni on 13 Dec 2017. GCIH holders have demonstrated their ability to manage security incidents by understanding common attack techniques, vectors and tools as well as defending against and/or responding to such attacks when they occur. The GCIH certification focuses on methods used to detect, respond, and resolve computer security incidents. 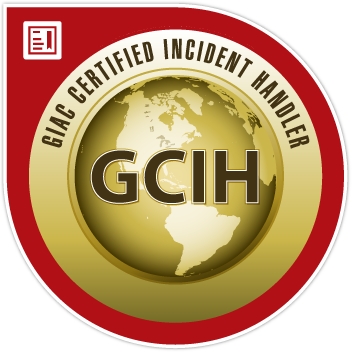 Professionals holding the GCIH are qualified for hands-on and leadership positions within incident handling teams.